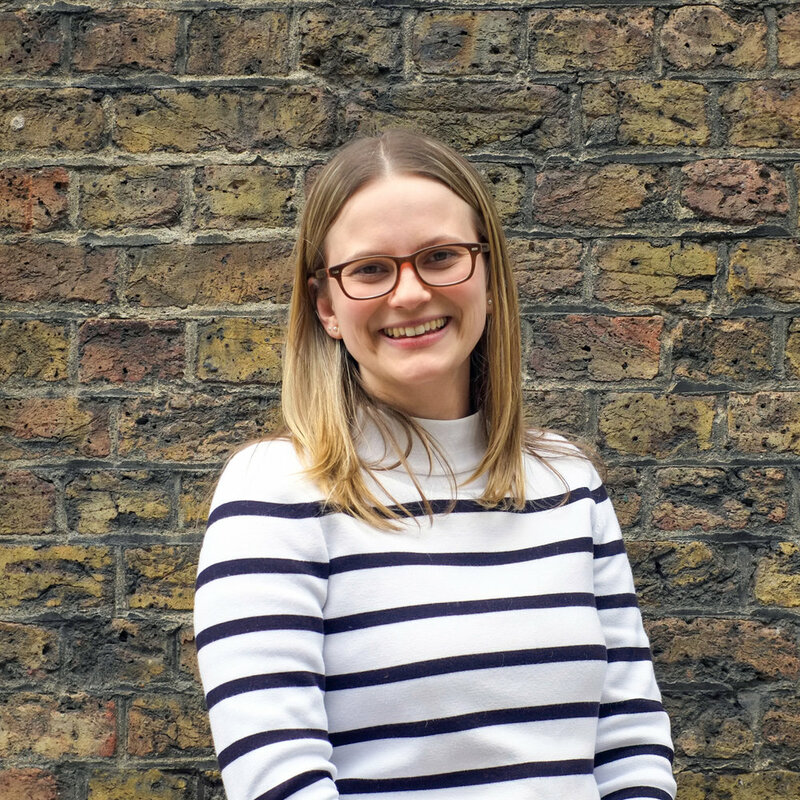 Rachel studied Architecture at Nottingham University and Kingston University, incorporating her interest in traditional crafts and historic cities. Following university she joined PRP Architects, working on international projects ranging from master planning to specialist homes and landscaping. Since joining RGA, Rachel has worked on a variety of significant historic buildings. She has provided heritage consultancy for Borough Market, preparing Historic Impact Assessments and inspecting on site. She has assisted with production information for the restoration of the W.D. Caroe façade at Knightsbridge, the refurbishment and extension of Toynbee Hall, and is currently project architect for St Alfege Church HLF reordering and a luxury residential project in Hampstead. Rachel is secretary for the SPAB London Group, and regularly organises tours and the highly popular ‘Walks to Nowhere”.